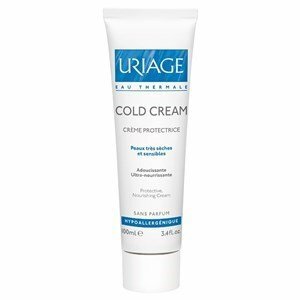 For situations of greater external aggression, Uriage developed its Cold Cream, a classic rich in trace elements and minerals of Uriage thermal water. With a greasy texture, it is ultra nourishing, softening, soothing and protective against wind, cold, calcareous water, etc. Ideal for applying each diaper change to protect the skin of the nappy area of the baby, leaving it soft and smooth. Apply also in the Baby's face when his cheeks are red and more sensitive. Apply whenever necessary on clean and dry face or body.